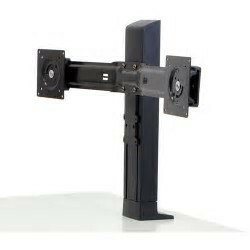 Take your comfort to new heights with the Ergotron Workfit Universal Single Monitor Arm. 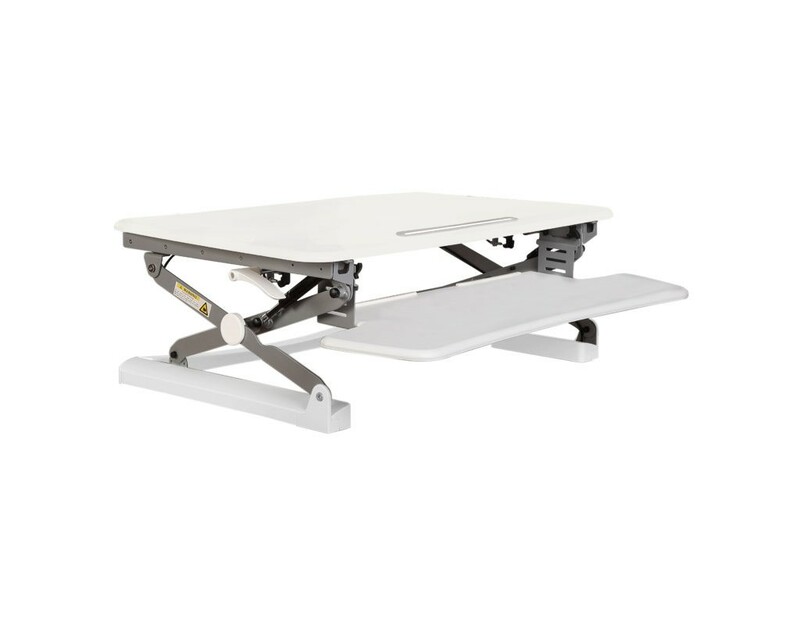 This attachment is especially made for use with any model in the Ergotron Workfit range of Sit-Stand desk converters. The most comfortable posture for the human head is to be positioned upright. So it doesn’t make sense why we spend so much time looking down at our computer screens. This causes pressure on the spine and the lower back. After just a few hours of your head looking down, your shoulders begin to ache and you wriggle around your chair trying to find a better position. With the use of a single monitor arm, you can position your computer screen at a height where all these problems no longer exist. If you are using the Workfit Sit-Stand Desktop unit, make sure you take your comfort to the next level and incorporate this ergonomic monitor arm into your workday. The light duty kid(LD) is for monitors weighing between 2.7kg and 7.3kg. Please include the weight of this unit in the total weight capacity of the Workfit unit. Compatible Screens: Light Duty up to 24"